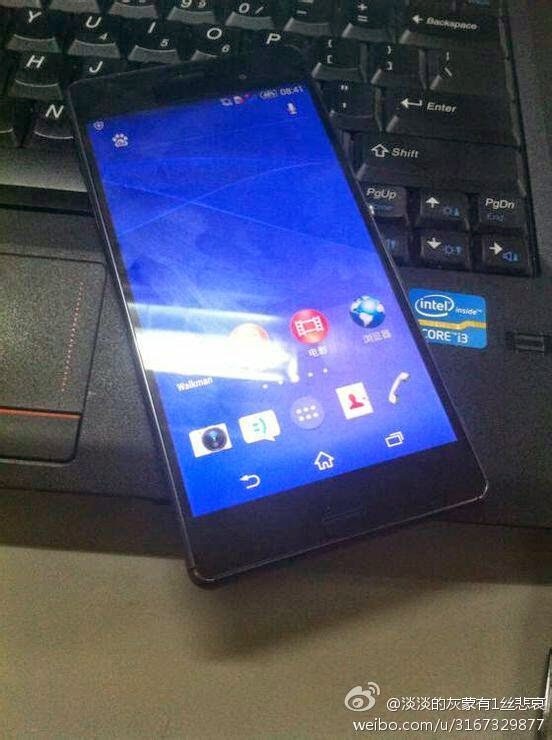 Today Sony’s Xperia Z3 leaked online, images of the handset have made their way online, showing off the design to the fullest. 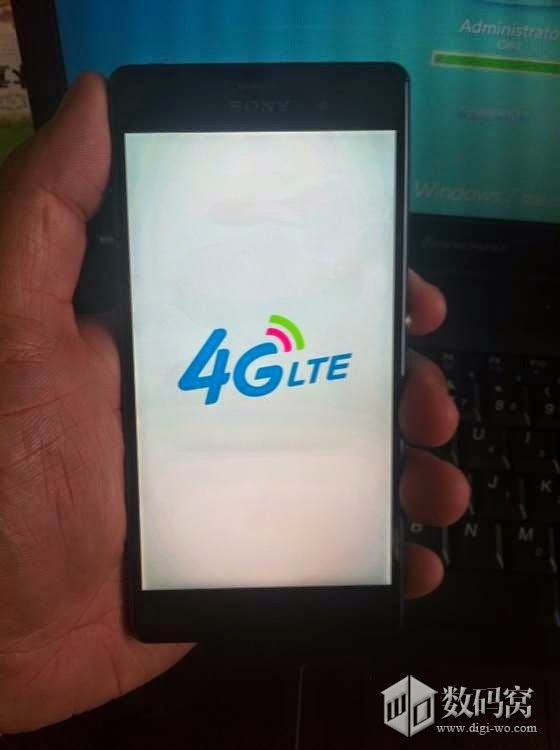 From the images, it is clear that Sony is going to retain its OmniBalance design language and has just tweaked or changed the Z2′s design for its upcoming flagship. 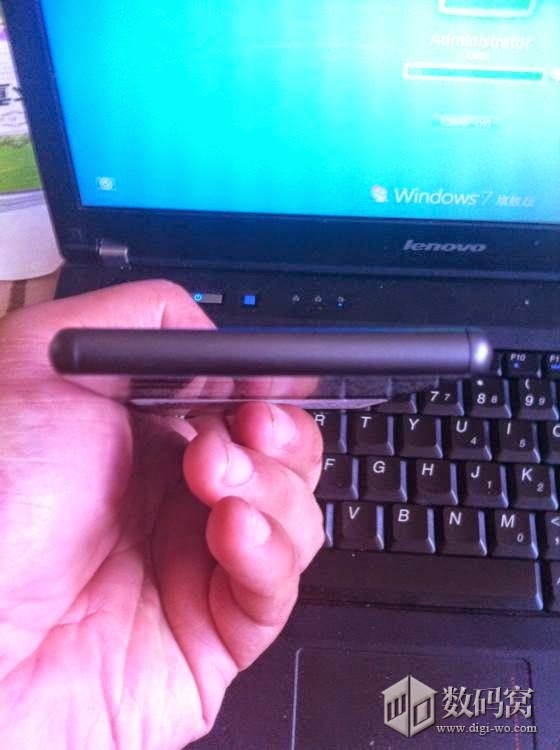 The sides of the Z3 are more curvier than the Z2, probably to help improve ergonomics. Another design tweak is that the front-facing stereo speakers have been moved from the top and bottom edges of the device, to somewhere in the middle of the top and bottom bezels. 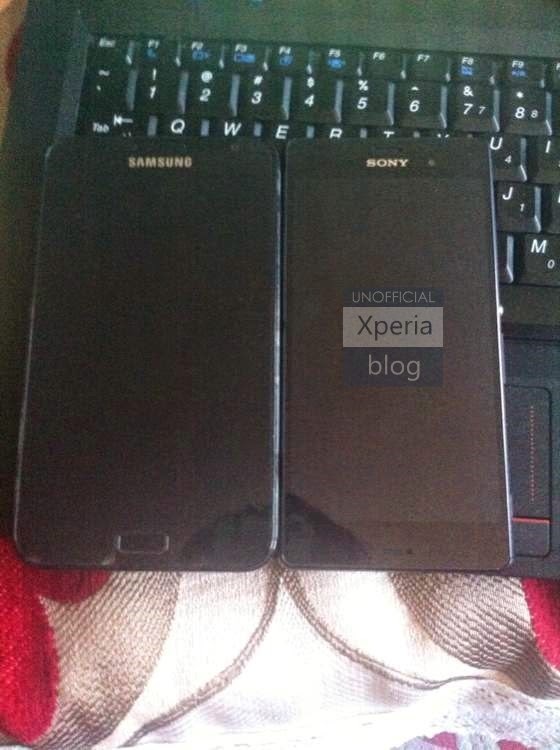 There is an Image of Xperia Z3 alongside the Samsung Galaxy Note 3, and as you can see, the are the same length. 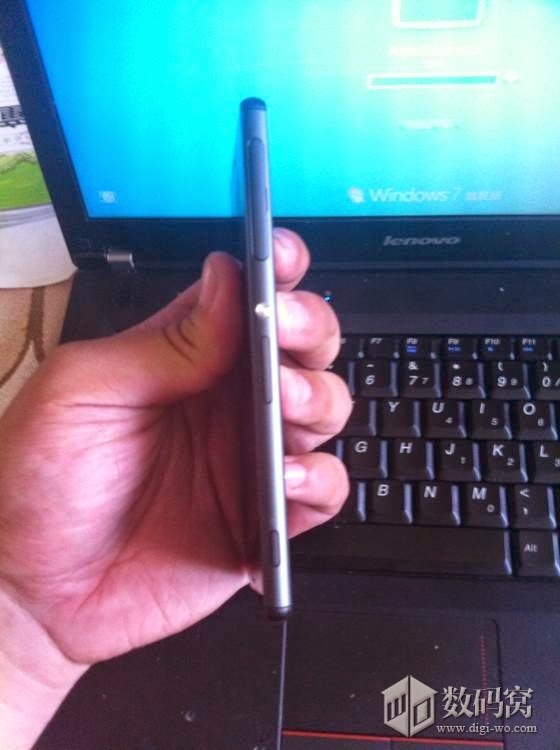 As you know, the Galaxy Note 3 dimensions are 146.9 x 83 x 9.7 mm. 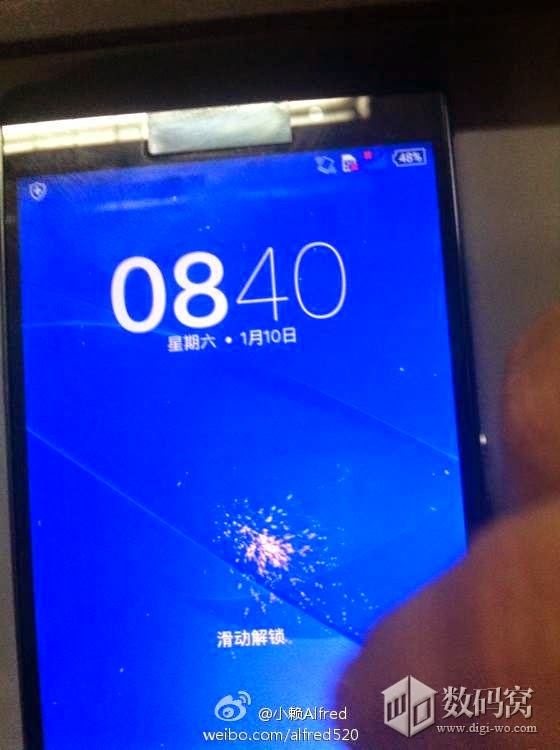 And it has a 5.7-inch display, although I’m sure the Xperia Z3′s display isn’t quite that big as usually Sony likes to have quite a bit of bezel in there, which you can see from these pictures. 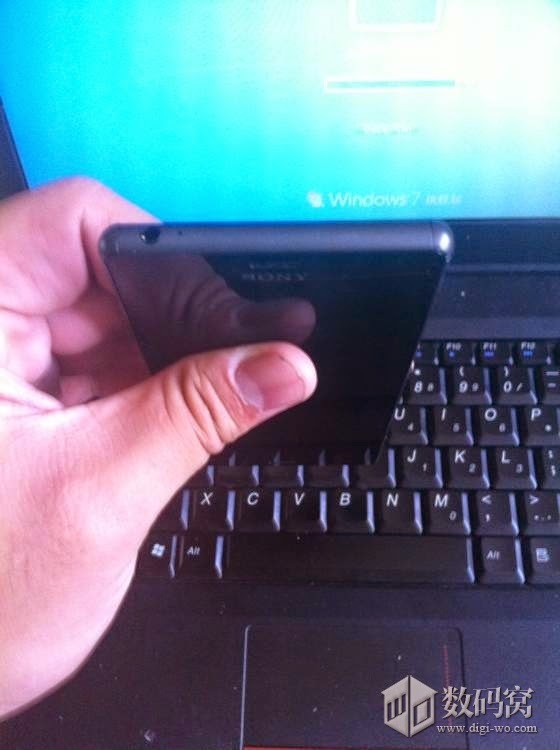 So far there’s not a whole lot of confirmed specs for the Xperia Z3, but we are looking at Android 4.4.4 launching on the Xperia Z3 at likely IFA in September. 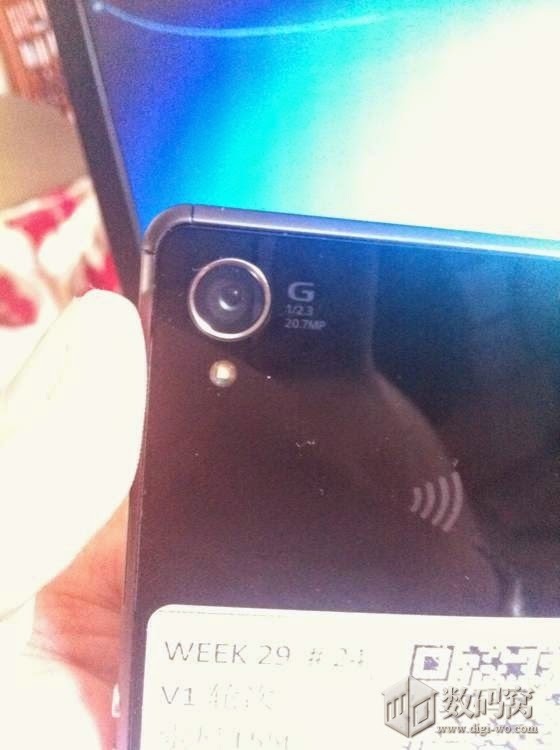 We are also seeing the same 20.7MP camera that was on the Xperia Z1 and Xperia Z2 last year and earlier this year, respectively. 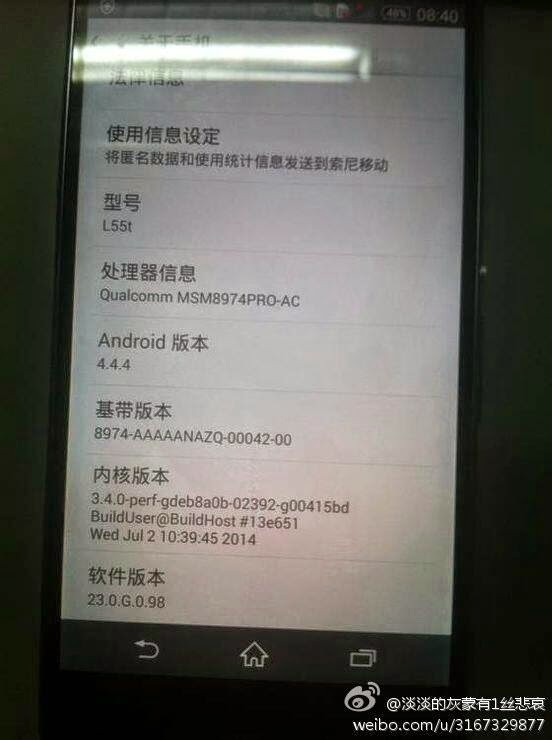 We’re likely going to see a 5.5-inch display on there, possible quad HD, and either the Snapdragon 801 or 805 processor powering it. 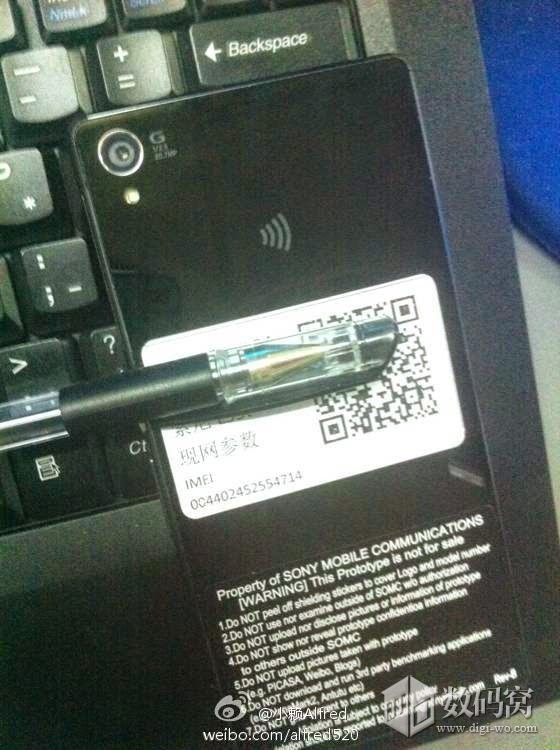 I really hope it’s the Snapdragon 805 as the Xperia Z2 already has the Snapdragon 801 and with the Xperia Z3 already using some of the same specs as the Xperia Z2, I don’t think it’d be a good move for Sony. We’re thinking 3GB of RAM as well and probably 32GB or more of internal storage. 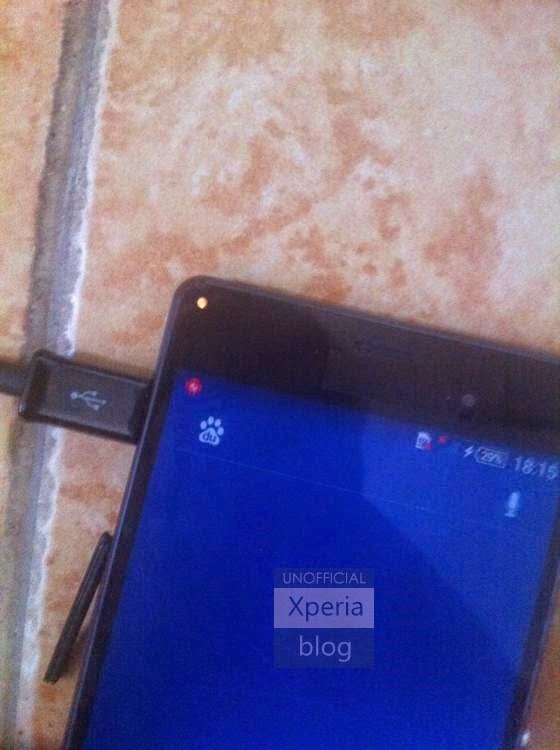 The Xperia Z3 is looking like a pretty good device, but it’s still going to have a lot of the same specs as the Xperia Z2. 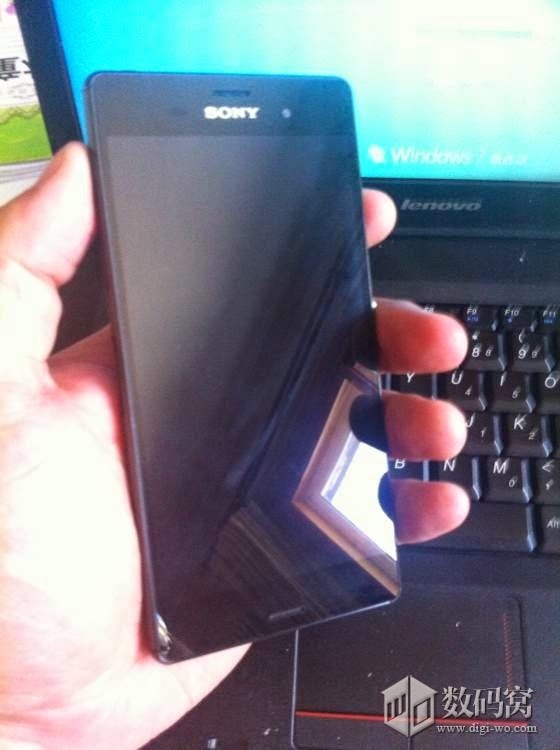 At IFA last year, we got the Xperia Z1, and now it looks like we’re getting the Xperia Z3 at IFA this year. As always, let us know your thoughts in the comments or on our Google plus page.